IoT devices could make our lives much simpler by performing tasks on their own without out intervention but, Indian desire the technology because of their fear of leaving lights on when they leave home. As per a report titled “India IoT Report” by Tata Communications, more than 65% of Indian get anxious over FOLO or the “fear of lights on” and have faith that IoT could help them resolve the issue. As per a survey conducted part of the report, more than 91% respondents want machines to take over menial chores and make their living less stressful. Tata consulted 2,000 citizens from 12 Indian cities to identify what people thought of Internet of Things and how it will impact their daily lives. Another motive of the survey was to raise awareness among people about the “super-connected” societies in future and called for a “Civic Operating System” or “Civic OS” which will integrate public services with IoT. The platform, urges VS. Shridhar, Sr. VP at Tata, will transform how we conduct our lives and form the “basis of a new social system“. In the report, Tata states that Indians are willing to automate mundane and routine tasks with automation for the sake of ease and convenience. It noted that 54% admitted that they forgot to buy groceries on time while 23% agreed that they ran of essentials before of realizing the need to restock. 75% of the respondents said that will be willing to invest in IoT for the mere comfort of not having to remember when to buy groceries and how much. With the staggering prices of electricity in the country, 50% of the respondents said they would invest in automated applications in order to reduce their electricity bill and to be able to control electric appliances at their homes remotely. 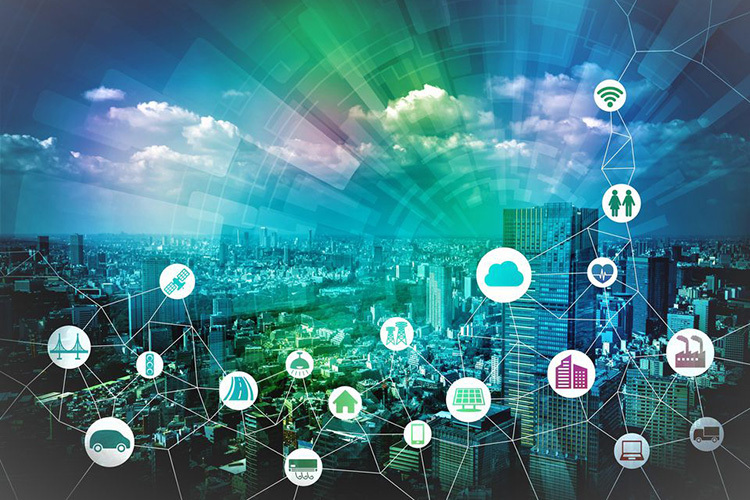 Nearly 29% agreed to the benefits of IoT for creating a connected and more reliable healthcare system while another 29% agreed that the technology could help manage traffic better and reduce pollution. Ony 14%, however, agreed that the technology could be applied to the Indian bureaucracy and public services and less than 10% agreed that IoT could actually improve it.